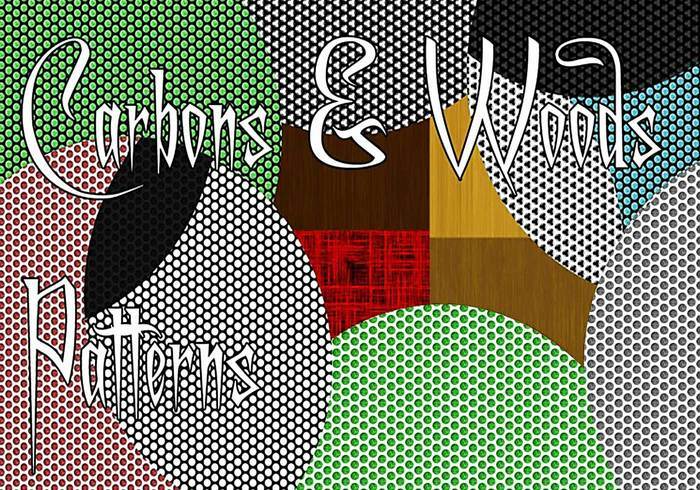 Free Colorful Carbons & Woods Patterns from Brusheezy! I love these patterns! I think it is my favorite of all time!